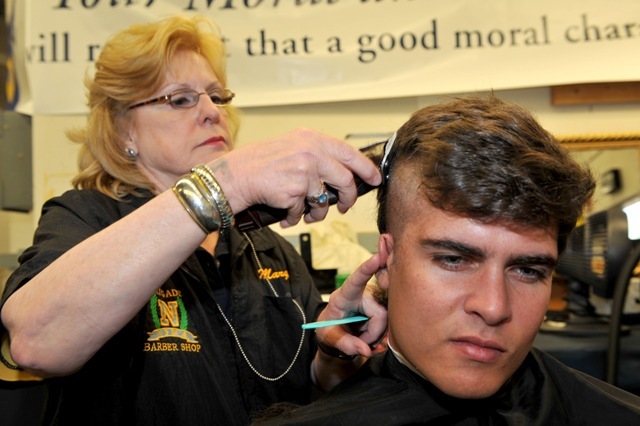 The Naval Academy Business Services Division Barber Shop provides superior hair cutting services to all Midshipmen & Military Personnel in a courteous and timely manner. 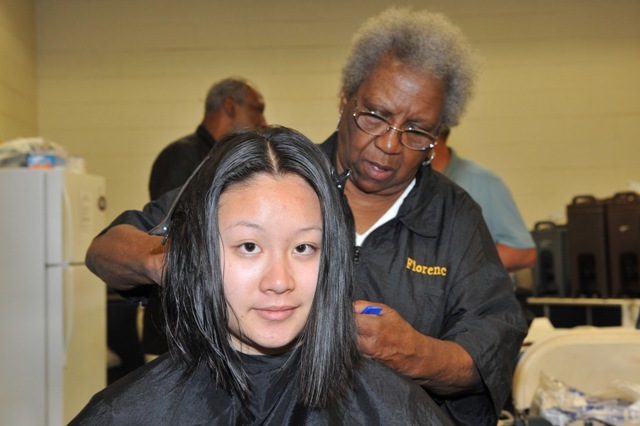 Profits from this organization are used by the Superintendent to support activities of the Brigade of Midshipman, including over 100 Brigade Extra Curricular Activities and Club Sports. 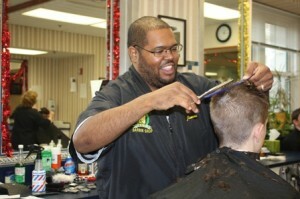 The Barber Shop provides services for all Midshipmen & Military Personnel, with Midshipmen taking priority. On Tuesday no Midshipman appointments are accepted. 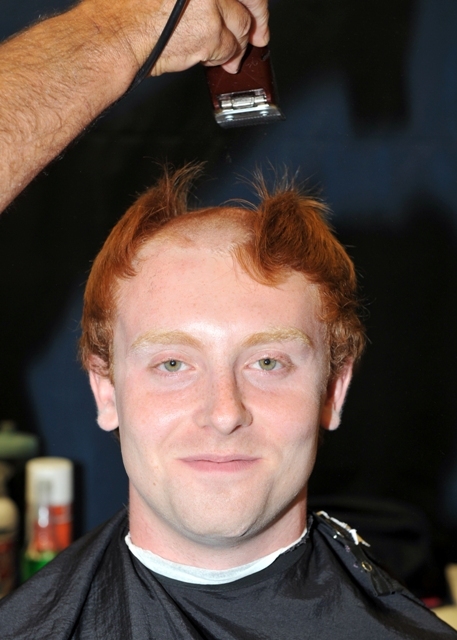 This day is for Midshipman walk-ins only. Military Personnel may still make appointments. 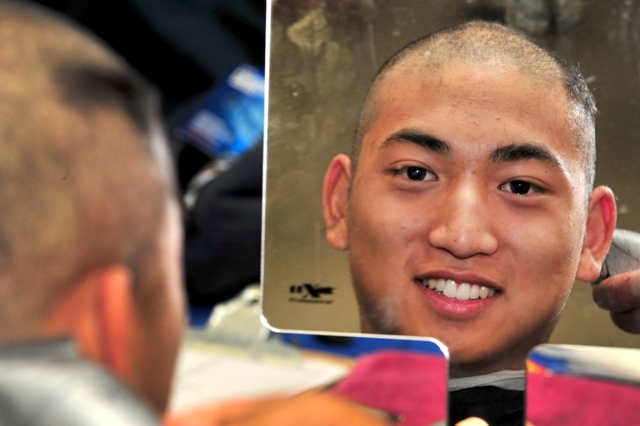 Midshipmen must use the Barber /Beauty Shop Scheduler to make appointments – no call-ins are accepted. Midshipmen have already been loaded into the scheduling system and can log on using their USNA email as a user name and Alpha as a password. 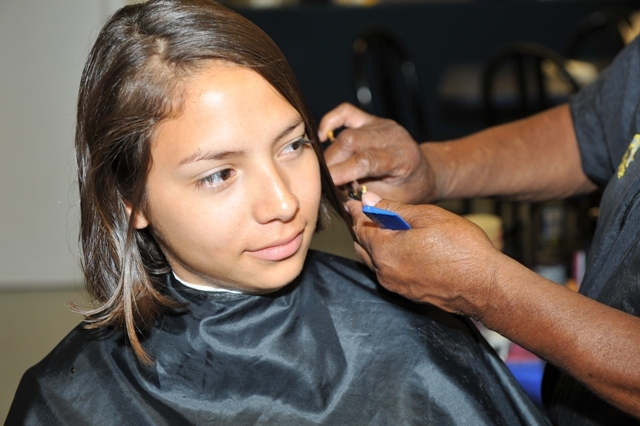 Military Personnel may use the Barber /Beauty Shop Scheduler or call-in to make an appointment. Military personnel must request an account prior to using the scheduler, please request a user name and password using this form. 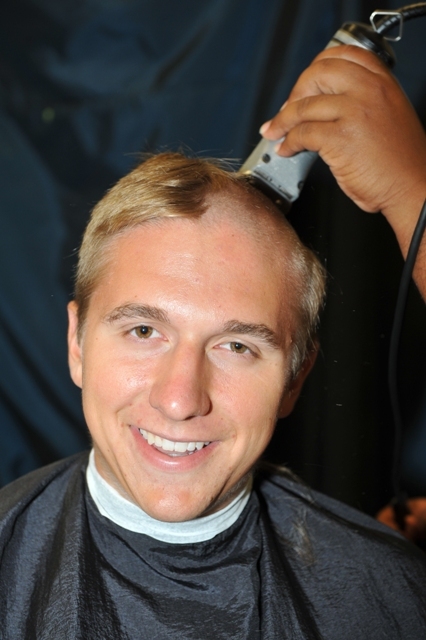 If you have trouble logging in to the Barber / Beauty Shop Scheduler, please contact us at barbershop@usna.edu. If you are using Chrome as your browser and receive the “sad face” when trying to reach the Barber/Beauty Shop Scheduler, please try these instructions. 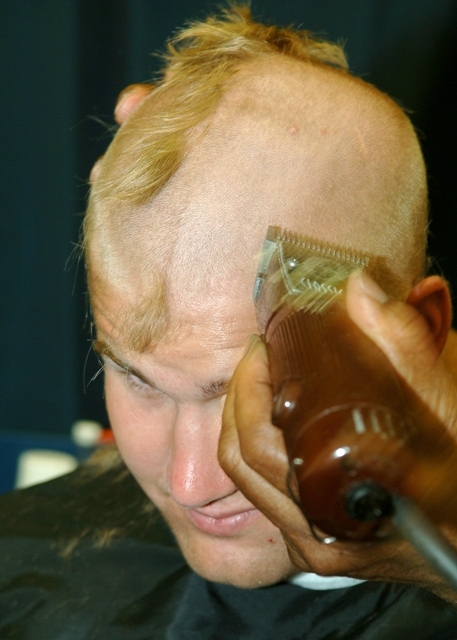 Walk-Ins are available Monday-Friday 0730-1530. 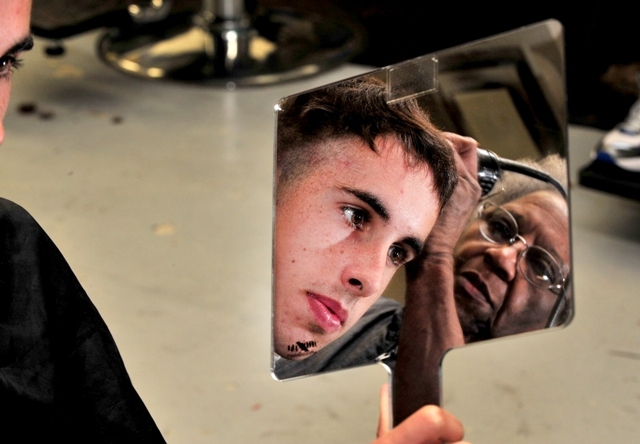 If you would prefer to wait in line for a haircut, the Barber Cam is a great way to see how long the lines are.